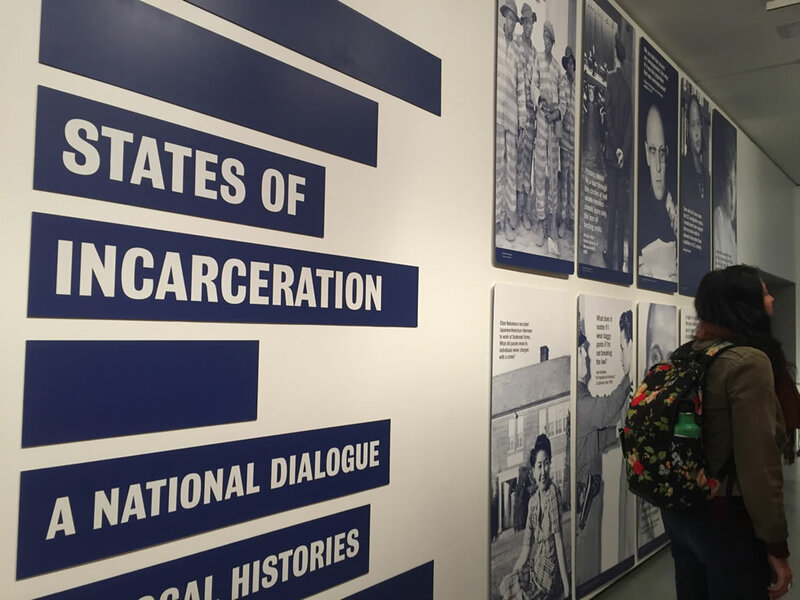 States of Incarceration is a national traveling exhibit that was created by over 500 students and others deeply affected by incarceration in 20 cities. They grew up in a United States that incarcerates more of its people, including immigrants, than any country in the world – and at any point in its history. In 2015, they witnessed a new bipartisan consensus that the criminal justice system is broken and the intense conflict over how to fix it. In 2015, they came together to ask: How did this happen? What new questions does the past challenge us to ask about what is happening now? To find answers, they examined their own communities’ histories. Through courses at 20 universities, local teams shared stories, searched archives, and visited correctional facilities. Each team created one piece of this website. Together, they created a diverse genealogy of the incarceration generation. It challenges all of us to remember our own past and use the insights of history to shape what happens next. 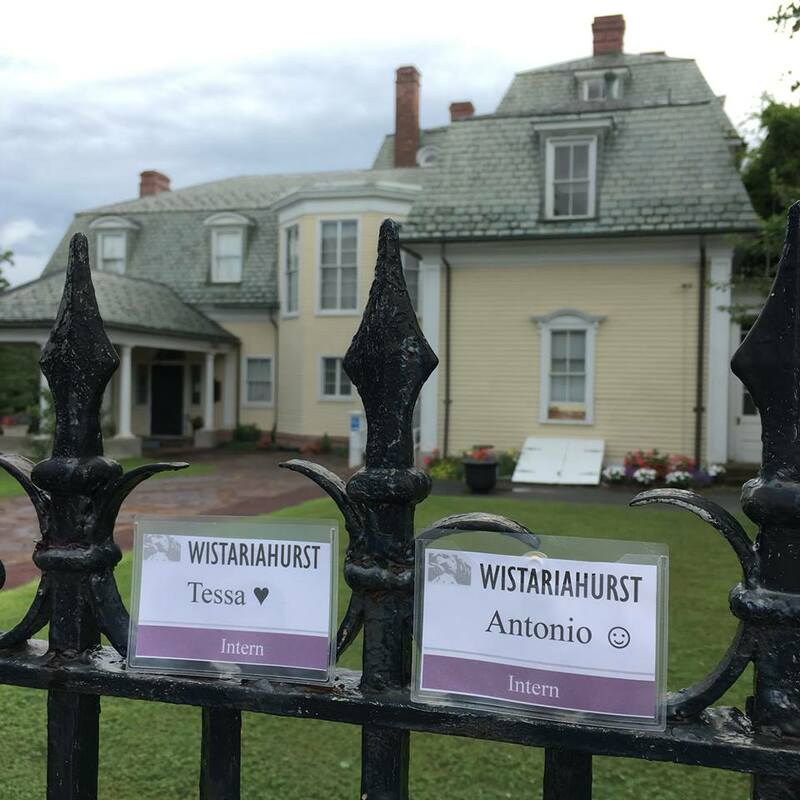 Wistariahurst Museum & the Umass Amherst Public History Dept. will be co-hosting States of Incarceration March 1-12. 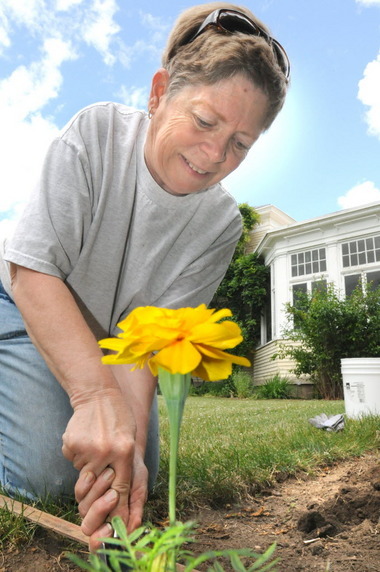 The exhibit will be on display at the Wauregan Building in downtown Holyoke. Facilitated group visits to the exhibit can be pre-scheduled. Please fill out this request form and we will contact you regarding scheduling. Additional support provided by NEPR.